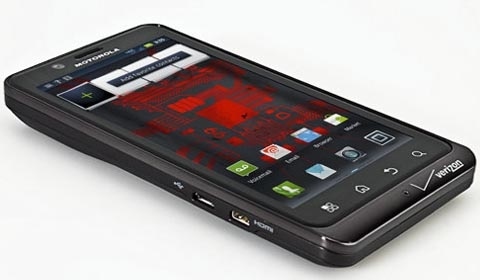 Among the expectation of iPhone 5, Motorola Droid Bionic comes with much hype as this Android superphone is Verizon’s first network package of both 4G LTE data and a dual-core processor with so many app that turns this handset into a wireless hard drive. The Droid Bionic is one formidable handset among a Verizon lineup packed with top-notch devices is definitely the fastest 4G LTE phone yet, thought wiht $299 price tag but you get dual-core power and blazing data speeds, plus a bevy of useful apps. Droid Bionic is the new top Android smartphone pick for Verizon Wireless.